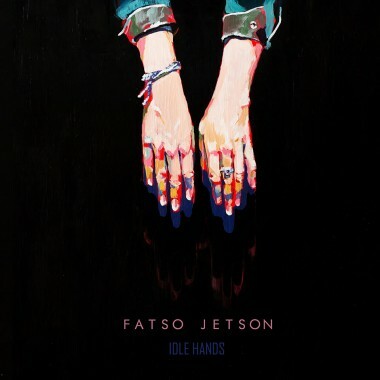 Heavy Psych Sounds is proud to announce it will issue the new album from Fatso Jetson this fall ahead of their upcoming European tour. It’s been six long years since the Californian desert rock progenitors released their last proper full-length. 2010’s Archaic Volumes answered the go-anywhere-at-any-time intensity of earlier records like 1995’s Stinky Little Gods and 1997’s Power of Three with a refined sense of groove, always bringing in a sense of experimentalism to their foundation of heavy, punk-infused rock. Since that album came out, Fatso Jetson have hardly been idle. They’ve toured Europe multiple times over, including with Yawning Man, in which Fatso honcho Mario Lalli also plays, and released splits with Yawning Man, and one with Farflung that marked their first collaboration with Heavy Psych Sounds.